As promised, over the next week or two I will saying goodbye to some of my favourite DSP that is retiring. 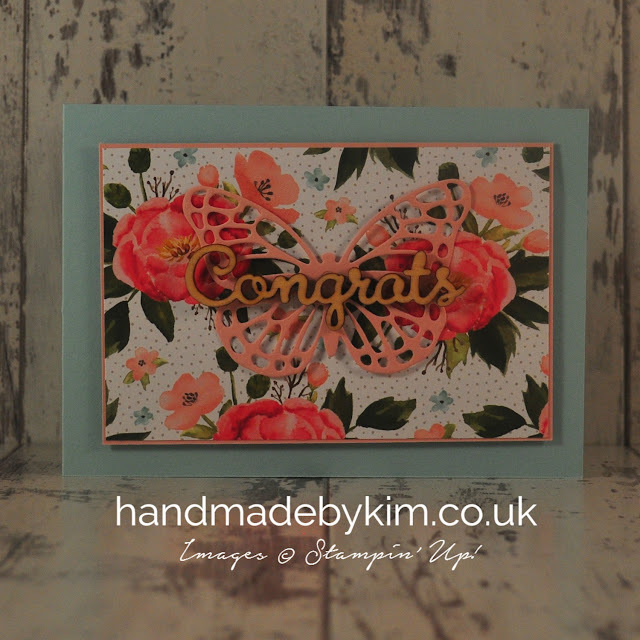 I've used the same card layout to show you how you can achieve so many different looks by just changing the DSP and cardstock you are using. These are both some of my all time favourite DSP patterns. 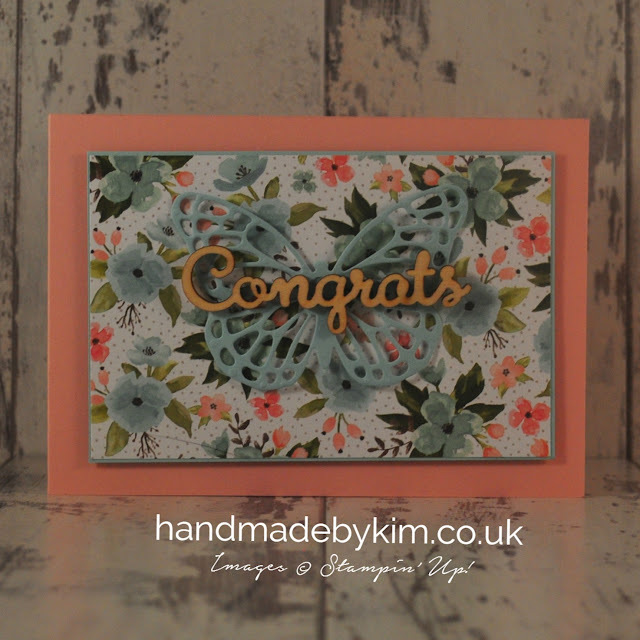 I have made so many things with this paper - click here if you want to take a look. 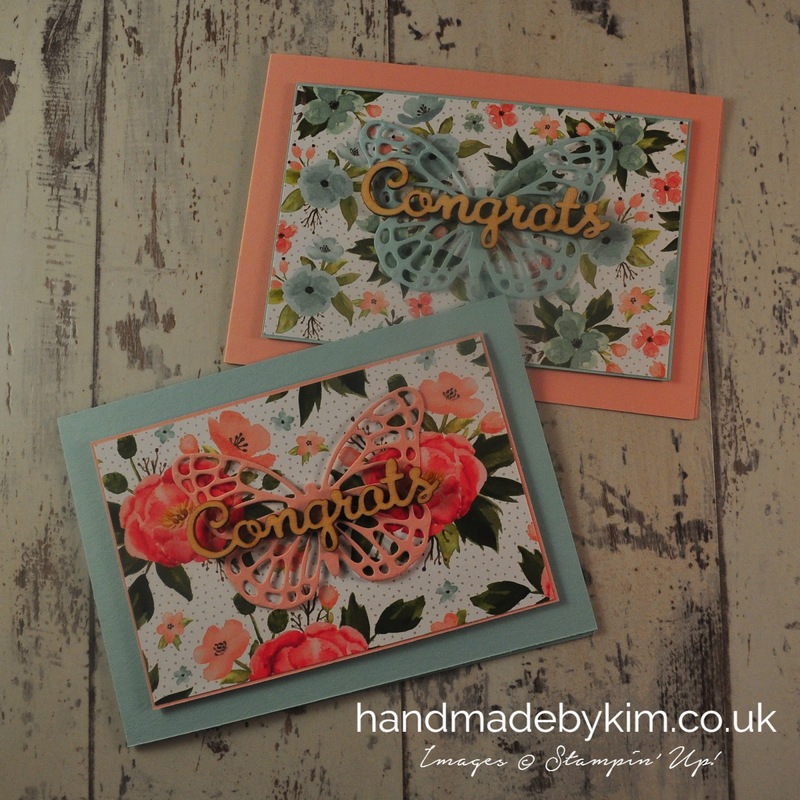 I've used Pool Party & Blushing Bride cardstock but you could also use Mint Macaron, Old Olive, or Watermelon Wonder!